A remarkable discovery by Beatrix Nutz has taken the world by surprise: bras were worn 600 years ago! 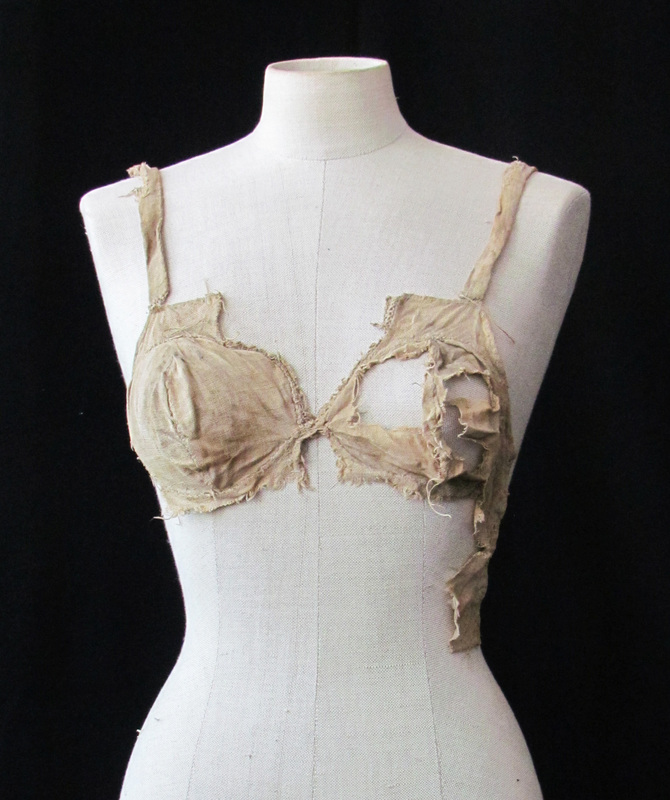 A fragment of a 15th century brassiere found in Austria. Image courtesy of Institute for Archaeologies, University of Innsbruck. Tyrol in 2008 during conservation work, but were only known to the academic circle until now.